This would look amazing as an empty frame on the wall as part of your decor, or add a large art piece to it, or a mirror. This beautiful frame is made after the purchase takes 2 weeks to get ready, hand painted, a lightweight material , is made of high density polyurethane and wood, this material is of great durability. 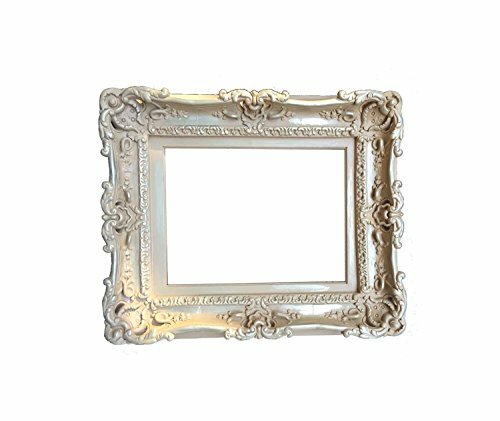 Wedding frame for party, baroque style frame, mid century mirror, art paint frame, large pictures frame. This would look amazing as an empty frame on the wall as part of your decor, or add a large art piece to it, or a mirror. This beautiful frame is made after the purchase takes 2 weeks to get ready, hand painted, a lightweight material , is made of high density Polyurethane, this material is of great durability. If you have any questions about this product by Fancydecor, contact us by completing and submitting the form below. If you are looking for a specif part number, please include it with your message. Society6 Mirrors Skull Comforters Queen: 88" x 88"